The Association for Tropical Lepidoptera is a non-profit scientific society and educational membership organization, founded in 1989 to promote the study and conservation of Lepidoptera worldwide, especially in the tropical regions of the world. 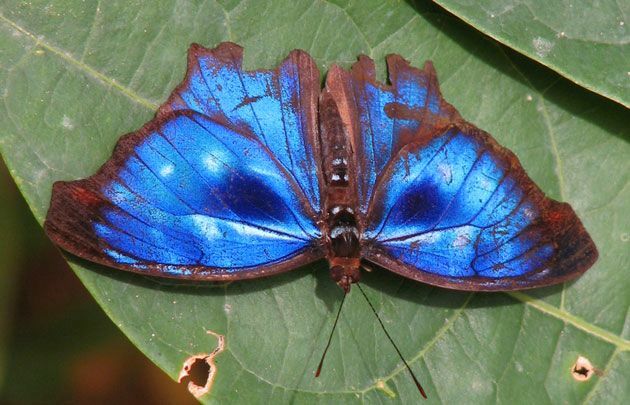 ATL currently publishes the full-color biannual scientific journal Tropical Lepidoptera Research. © 2018 Association for Tropical Lepidoptera.